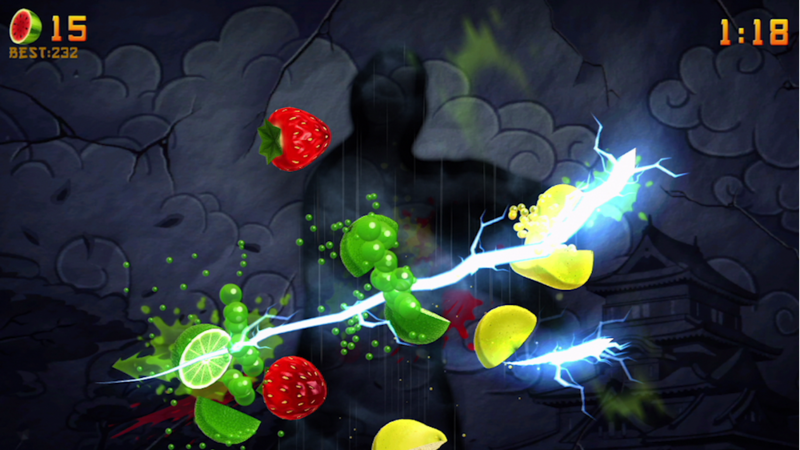 It’s a dark and stormy night in the new DLC pack for Fruit Ninja Kinect. 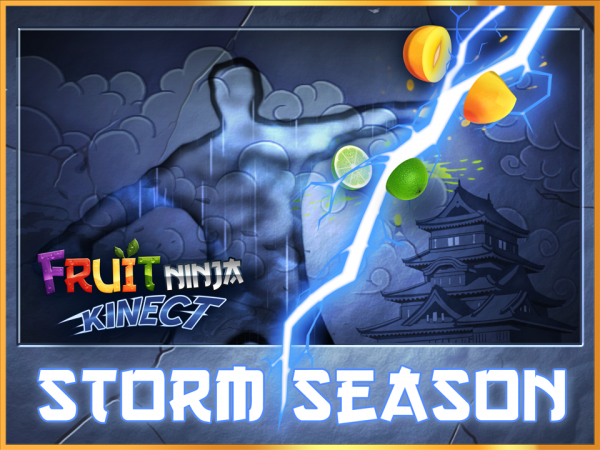 The Storm Season pack will feature new content, including “The Storm Castle” background, “The Rain Man Shadow” player silhouette, and the “Lightening Bolt” blade. 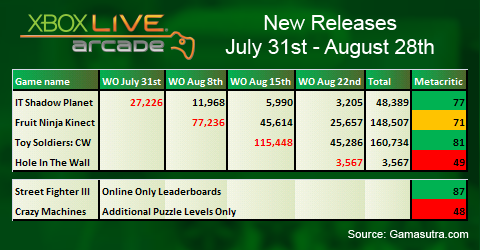 There will also be three new achievements, totaling 50 gamerscore. 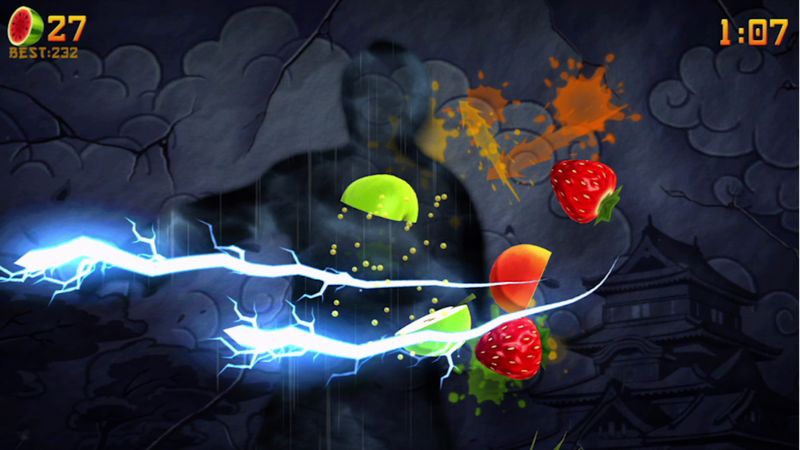 If you’re unsure you need fancy new ways to slice fruit, you can check the new screenshots to check out the new additions. The pack can be downloaded now for 160MSP.